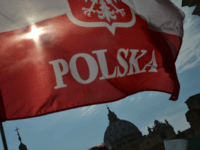 Recent polls show that the conservative, anti-mass migration governing parties of Hungary and Poland are receiving record support as EU unity on immigration continues to crumble. 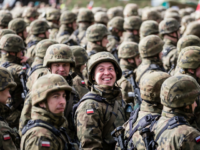 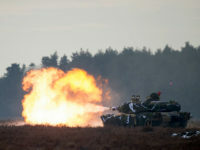 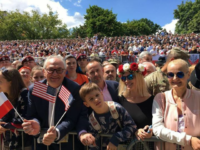 ORZYSZ (POLAND) (AFP) – Poland’s president on Thursday hailed the launch of a US-led NATO multinational battalion in an area of his country bordering Russia’s heavily militarised Kaliningrad exclave as an “historic moment”. 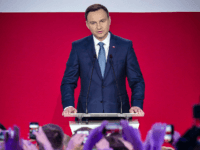 WARSAW, Poland (AP) — Conservative Andrzej Duda was sworn in as Poland’s new president Thursday, bringing political change to the nation’s top office. 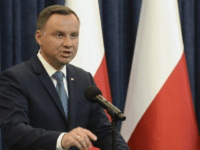 However, confusion surrounded the absence from the ceremony of European Union leader and former Polish prime minister Donald Tusk. 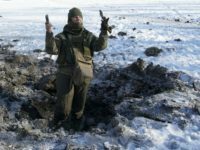 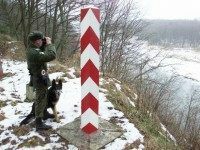 The Polish government has built six unmanned watchtowers overlooking the frontier along the Russia-Poland border. 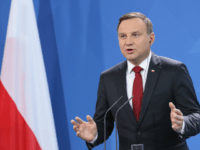 Andrzej Duda, the 43-year-old Polish President-Elect and a practicing Catholic, recently made a pilgrimage to the National Shrine at Czestowocha to pray for divine guidance as he prepares to lead his country. 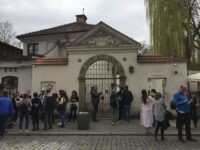 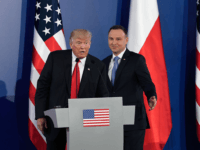 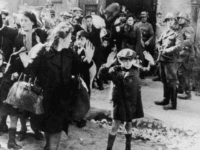 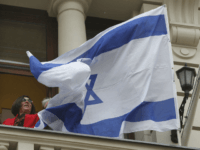 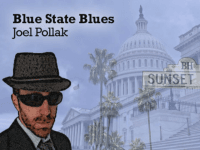 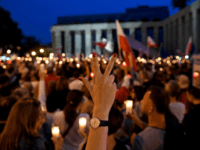 WARSAW, Poland (AP) — Polish voters have sent a strong signal that they are unhappy with the country’s direction, apparently unseating a president despite the country’s years of fast economic growth and unprecedented stability.